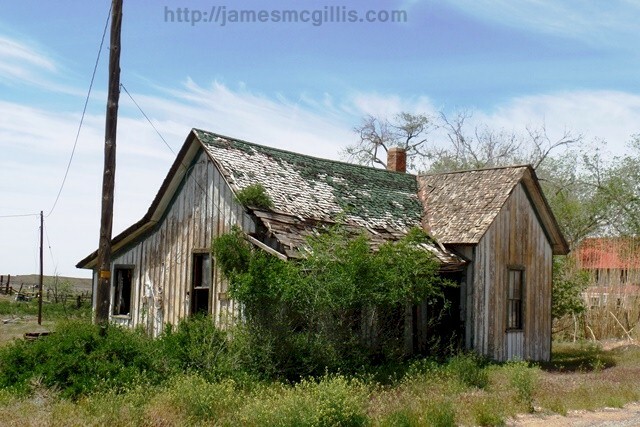 In May 2008, when I made my first visit to Thompson Springs, Utah, I had no idea what to expect. Before that, I had never heard of the place. While in Moab that year, someone had suggested that I visit the old Indian Rock Art panels in nearby Sego Canyon. After wending my way from Moab, north on U.S. Highway 191, I referred to my Utah Atlas & Gazetteer. 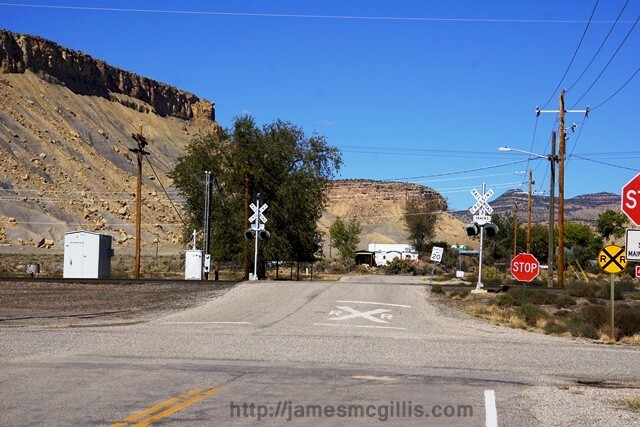 By following a few simple turns, I soon connected to an unpaved strip of dirt named Valley City Road. According to my map, that road ran on a diagonal, straight to Thompson Springs. On that dusty track, I thought about the name, originally called “Thompson”. Someone later added the word “Springs” to the official place name. The 1961 book, “Five Hundred Utah Place Names”, has no mention of either Thompson or Thompson Springs. Although almost every source now labels it as Thompson Springs, the locals in Grand County have shortened the moniker to “Thompson”. For the sake of brevity, I shall henceforth call the place Thompson. 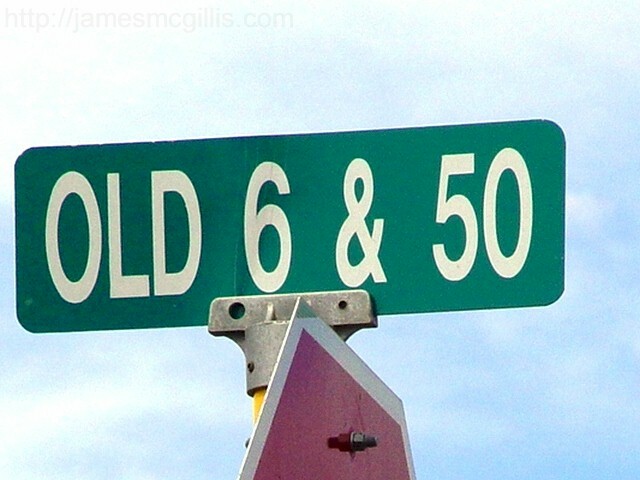 Indeed, Thompson had once been a thriving town, located on old Highway U.S. 6 & 50. 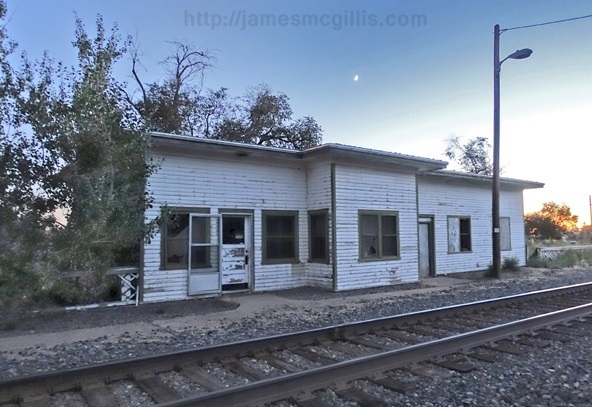 In the first half of the twentieth century, the town featured a hotel, a motel, a diner, a grocery store, several filling stations and a passenger railroad depot. Up past the ancient rock art in Sego Canyon ran a standard gauge railroad, which serviced a low-grade coalmine at its terminus. In the days of steam locomotives, the fresh water springs at Thompson created a mandatory stopping place for all trains traveling along the Denver & Rio Grande Railroad mainline. By the 1970s, diesel-electric locomotives had replaced steam power, making a water-stop in Thompson irrelevant. Simultaneously, the newly completed Interstate I-70 bypassed Thompson entirely. 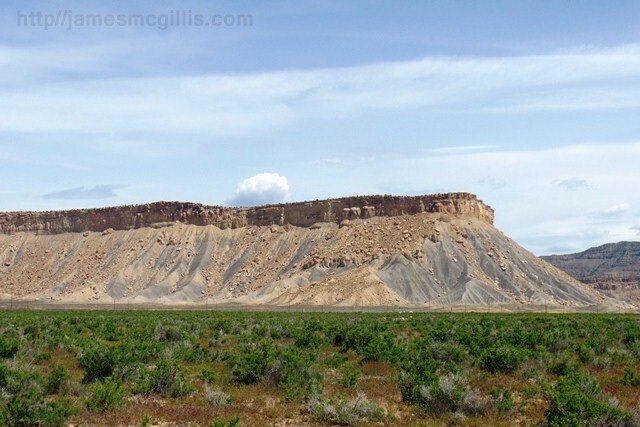 The old Highway 6 & 50, while skirting the southern edge of the Book Cliffs, had bisected Thompson. On its stretch between Green River and Cisco, the new route for I-70 lay several miles to the south. The widowed owner of the Crescent Junction service station had lobbied hard to have the new highway to pass adjacent to her business. In deference to her desires, the chief highway engineer at the time changed the final I-70 route to suit her needs. That Crescent Junction gas station still stands today, now known as Papa Joe’s Stop & Go. The realigning of I-70 that far north necessitated a major road-cut just west of Crescent Junction. Eastbound from Crescent Junction, highway engineers saw no way to include Thompson in their plans. As was the story with many towns built along earlier highways and rail lines, running the interstate through Thompson would have destroyed the place. Instead, they skirted Thompson, thus creating an eastbound route with an unexpected descending curve. The softhearted chief engineer had foregone a more logical and less difficult route in deference to the owner of one small business in Crescent Junction. After the complete bypass of Thompson, only a single new service station was visible from the interstate highway. Although a highway interchange allowed access to Thompson from both eastbound and westbound I-70, few travelers visited the town. 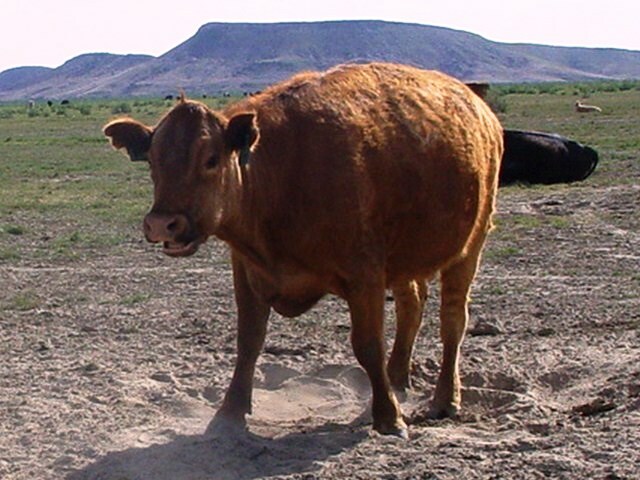 For almost forty years, from around 1970 until the Moab tourism boom beginning in 2010, Thompson continued to wither and die. In recent years, the Desert Moon Hotel and RV Park and the Ballard RV Park and Cabins have sprung back to life. The Ballard RV Park stands on a site that housed hundreds of trailer homes during the construction of the interstate highway. Recently refurbished, the Ballard now houses many seasonal workers recently “priced out” of Moab, thirty-eight miles away. As the new working class suburb for Moab, the Ballard rarely has a seasonal vacancy for overnight travelers. Despite the success of the Desert Moon and the Ballard, by 2015 no other publically identified businesses functioned in Thompson. The Thompson Motel, The old brick-front Silver Grill and the railroad depot had all shut down for good. One of the few functioning landmarks was the namesake Thompson Springs waterworks. There, local residents and trucks from the nearby Utah Department of Transportation yard could fill their water tanks. Other than the gas station and minimart located near I-70, there were few signs of economic vitality. By 2018, after extensive damage by vandals, the Union Pacific Railroad had torn down its defunct passenger rail depot. One after another, as abandoned homes or businesses became a danger to the public, they disappeared, seemingly without a trace. Within the town, the last census indicates that thirty-nine hardy souls dwell in the alternating heat and cold of the desert. Other sources claim up to ninety-three people reside in Thompson. 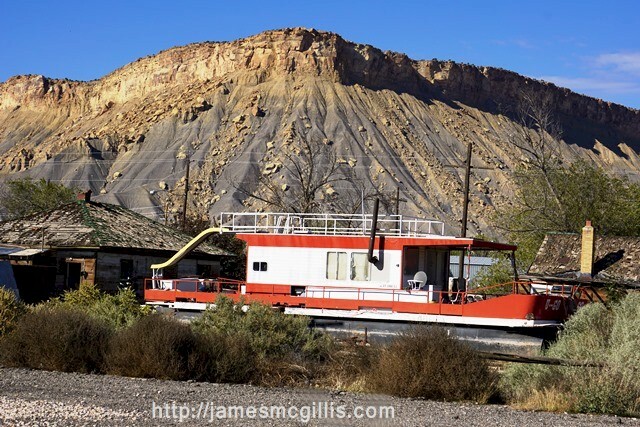 Recently, a landlocked pontoon boat somehow made its way from Lake Powell to Thompson, where it sits up on blocks. With its waterslide still intact and a stovepipe running up the side of the cabin, I wondered if it was a remote retreat or someone’s permanent home. Could this be the beginning of a new housing boom in Thompson? 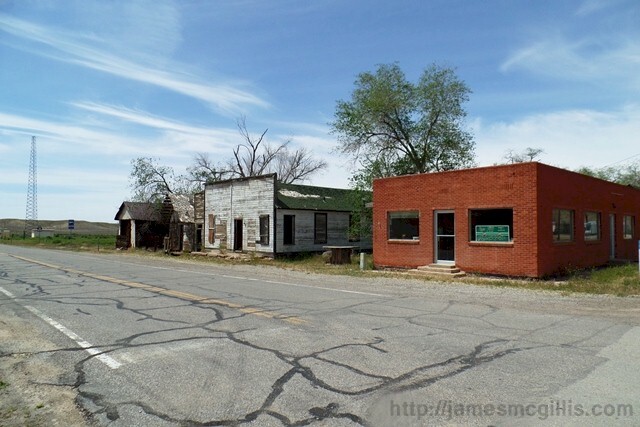 Despite sporadic signs of life, Thompson appears to be transitioning to ghost town status. In the past decade, many former landmarks have disappeared. Each time I visit Thompson, I try to take pictures of the remaining structures. Upon my next visit, there will surely be fewer of them still standing. This is Part 1 of the Thompson Springs Story. In Part Two, Bob Robertson, a native of the area born in 1937 reminisces about his childhood in Thompson and Grand County, Utah.